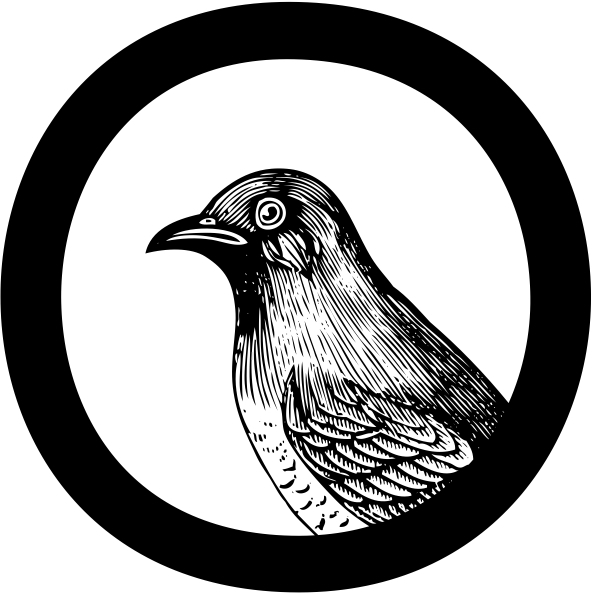 Cuckoo Review is a bi-annual online literary magazine, written and edited for young writers aged 15-23, which aims to showcase the best quality work and support emerging talent. Please note that Cuckoo Review is currently taking a break. Sign-up for our young people’s mailing list using the link below to be the first to hear about any writing opportunities in the future!